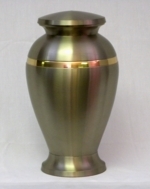 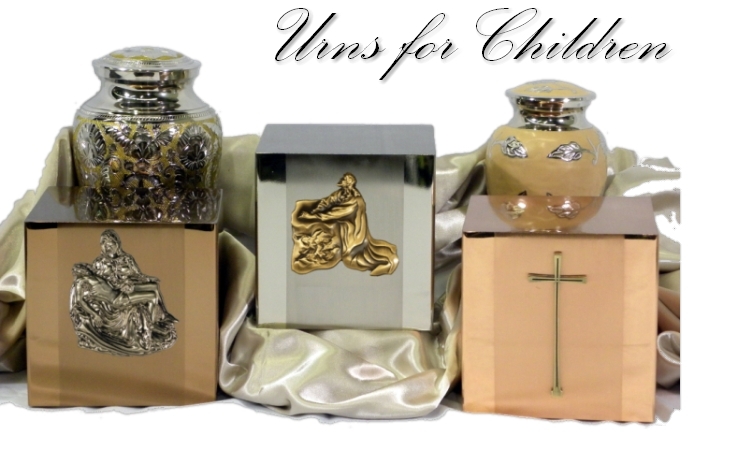 Urns of America is your online source for quality cremation urns. 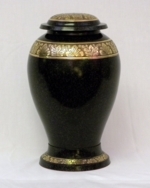 Browse our extensive catalog of cubic and vase urns for adults and children, as well as our many fine urns for pets. 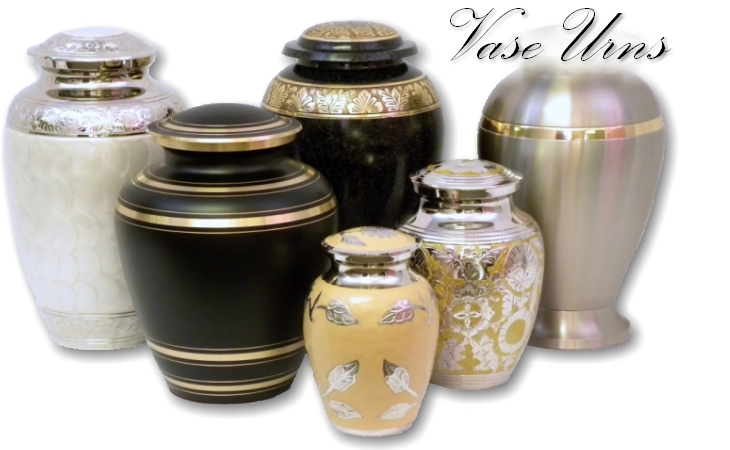 For a limited time only we're offering significant savings on all of our finely crafted vase urns. 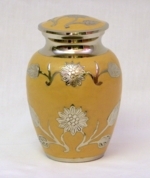 Save from 16% to 21% on all Vase Urns! 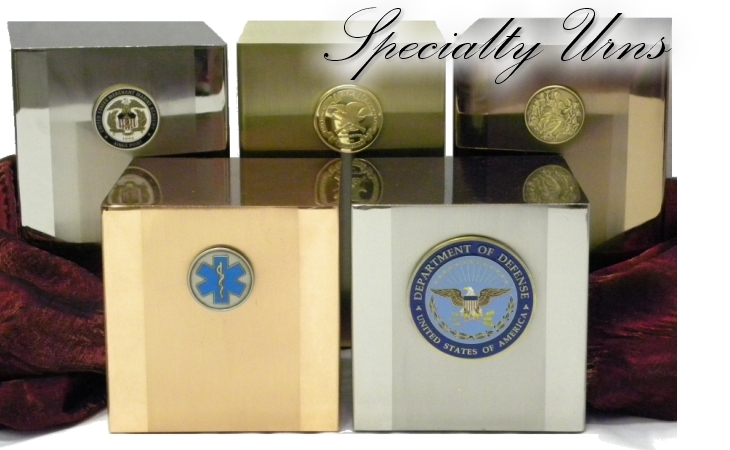 Just click here to view all of our specials today! 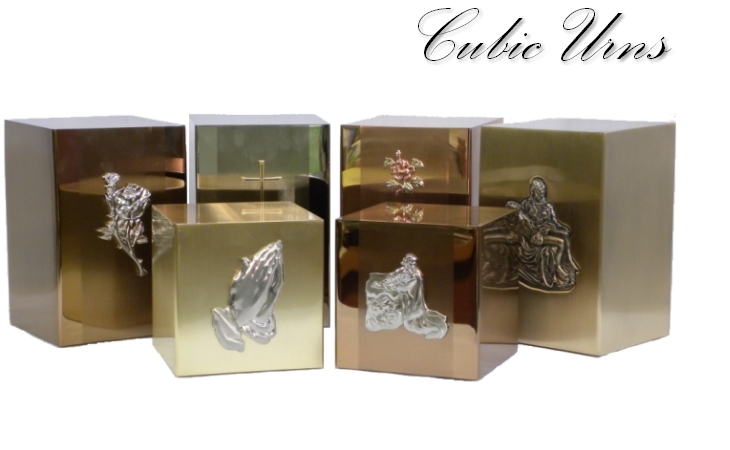 As always, we offer FREE GROUND SHIPPING for any order to be delivered within the continental United States. 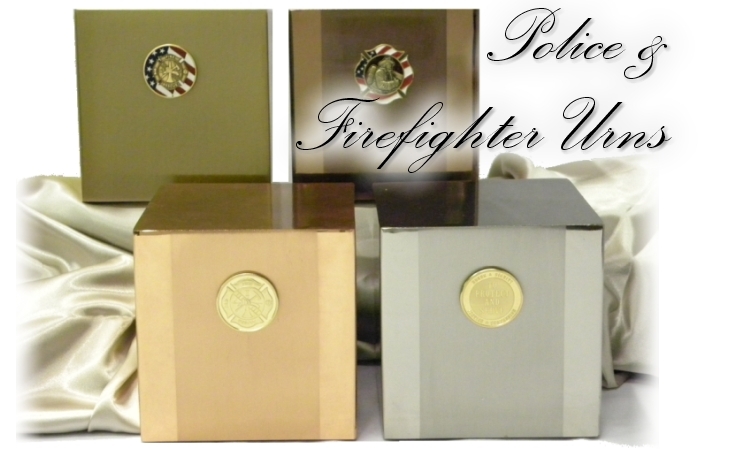 We offer FREE NAMEPLATE ENGRAVING for all cube-style urns, including Military Urns, Specialty Urns, Police & Firefighter Urns and some of the cube-style Urns for Children.